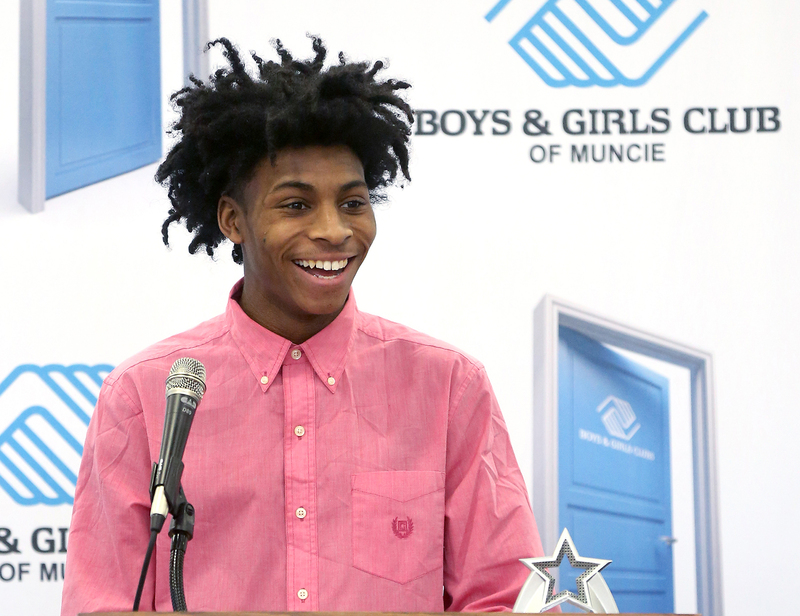 Until April 12, 2019, donors can help the Boys & Girls Clubs of Muncie win up to $25,000 in grant money to fund community building initiatives. The Boys & Girls Clubs of Muncie is excited to announce Amy Gibson as the new Director of Grant Based Initiatives. The George & Frances Ball Foundation awards The Boys & Girls Clubs of Muncie with a $100,000 grant to support the Clubs’ Power Hour programming. The Boys & Girls Clubs of Muncie is delighted to announce the 2019 Great Futures Dinner. To help us celebrate the Clubs 85th year of service to the community, The Boys & Girls Clubs will host the 2019 Great Futures Dinner on January 24, 2019 from 6 -8 p.m. at the Horizon Convention Center in Muncie. 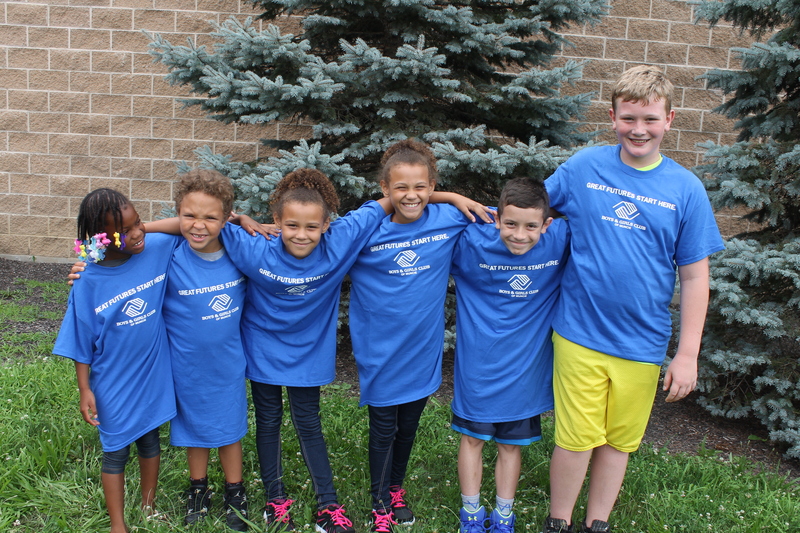 The Boys & Girls Clubs of Muncie is looking for nominations from the public for the Boys & Girls Club Legacy Award and the Roy C. Buley Heritage Award. 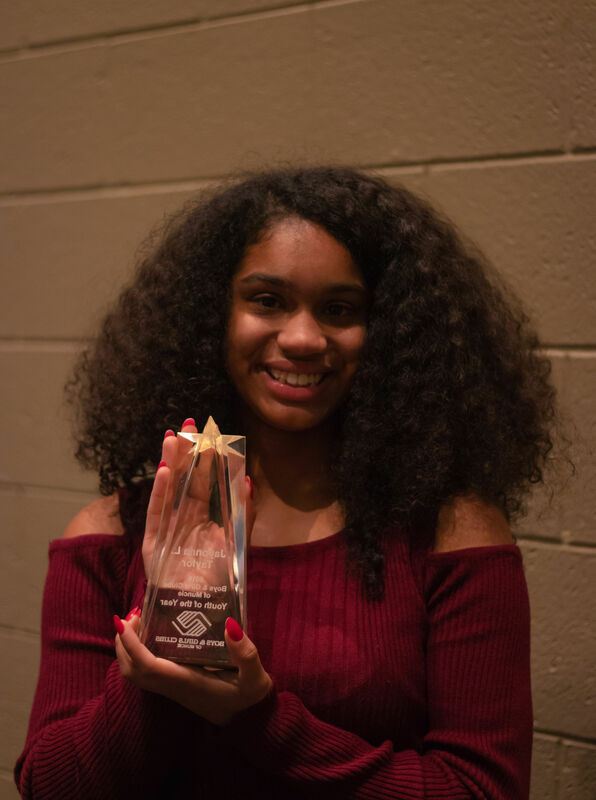 Nominations are due December 14 and the award will be presented to the recipient at the Great Futures Dinner on January 24. 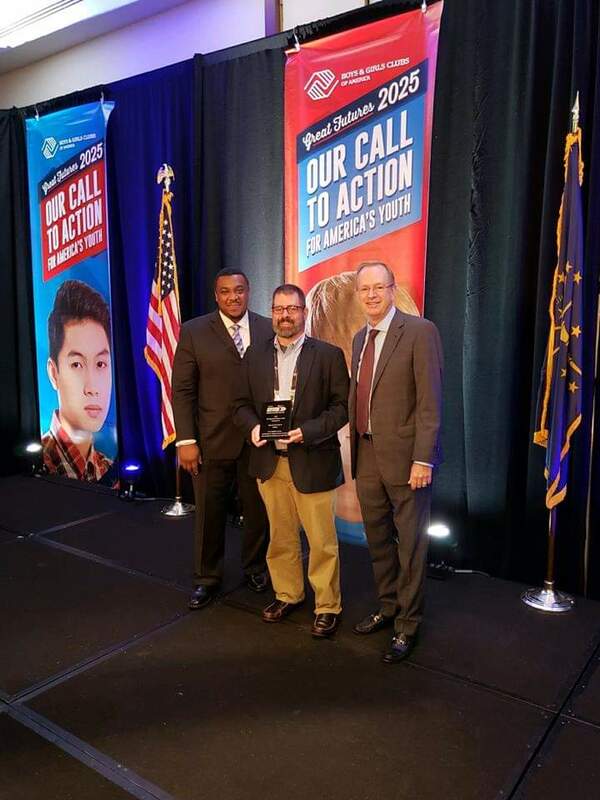 The Boys & Girls Clubs of Muncie is grateful to have accepted two awards at this year’s Boys & Girls Clubs of America Regional Leadership Conference on October 11. 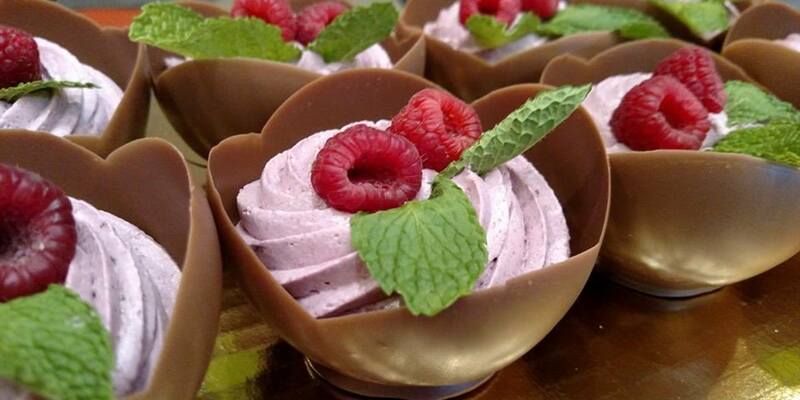 The Boys & Girls Clubs of Muncie and Old National Bank are excited to invite you to the 3rd Annual Just Desserts on September 26, 2018. This year the event will take place at Minnetrista Cultural Center at 5:30 p.m.
Southside, Southview and Grissom are closed for the day due to a power outage. We are happy to provide all day care for our CURRENT CLUB MEMBERS who attend those schools at our Madison Street Club. Thank You Trunk or Treat Volunteers and Supporters! 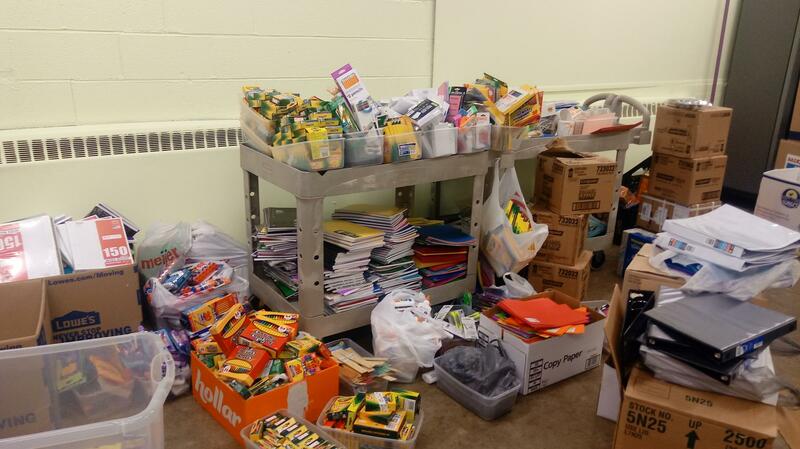 Thank you to all involved this year! We couldn’t have done it without you!